Borussia Dortmund CEO Hans-Joachim Watzke has threatened to clean out the current squad at the end of the season — unless results improve. 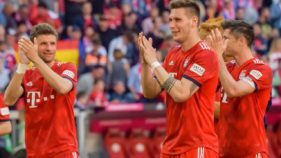 “We need a squad adjustment in the summer, things will be clearer after the second half of the season,” Watzke told Frankfurt-based newspaper FAZ. Belgium striker Michy Batshuayi, on loan from Chelsea, scored twice on his debut last Friday when Dortmund won 3-2 at Bundesliga bottom side Cologne to finish the weekend fourth in Germany’s top flight. However, Andre Schuerrle’s late winner for Dortmund did not disguise another poor team performance after drawing their three previous games. Dortmund are 19 points behind run-away German league leaders Bayern Munich. Borussia remain unbeaten in the league under head coach Peter Stoeger, who took over in December when his predecessor Peter Bosz was sacked after eight league games without a win. 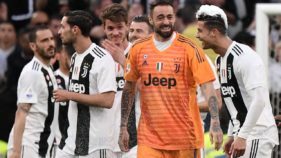 The German club dropped down to the Europa League knock-out stages after finishing third in their Champions League group behind Real Madrid and Tottenham Hotspur. 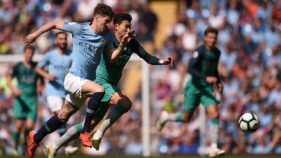 Several of Dortmund’s stars, such as Turkey midfielder Nuri Sahin, chief defender Sokratis and goalkeeper Roman Burki, are struggling to produce consistent performances. English teenager Jadon Sancho, 17, currently out with an ankle injury, Swedish striker Alexander Isak, 18 and Germany winger Maximilian Philipp, 23, have all impressed and give hope for Dortmund’s future. 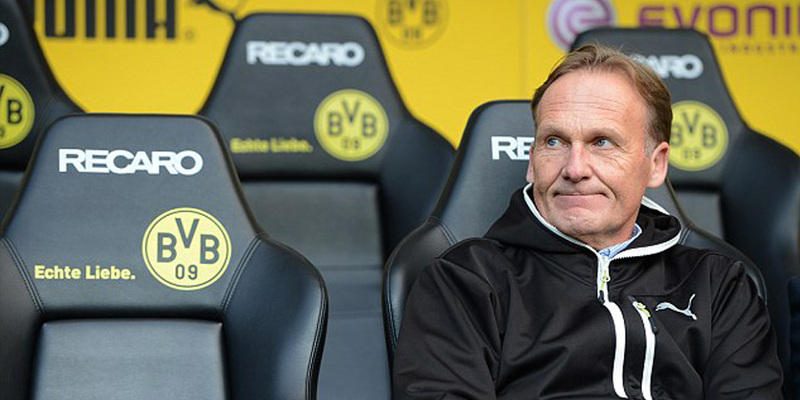 However, below-par team performances have irked Watzke. “The team that won the 2011 and 2012 (Bundesliga) titles, weren’t as good as today’s team, but had the best mentality imaginable,” said Watzke. Having signed Batshuayi only until the end of the season, Dortmund have no option to buy the 24-year-old and they need a proven goal-scorer after selling Pierre-Emerick Aubameyang to Arsenal. Dortmund fans are hoping Germany winger Marco Reus, who is recovering from a knee injury, will extend his contract, which expires in June 2019, to avoid later losing him on a free transfer.